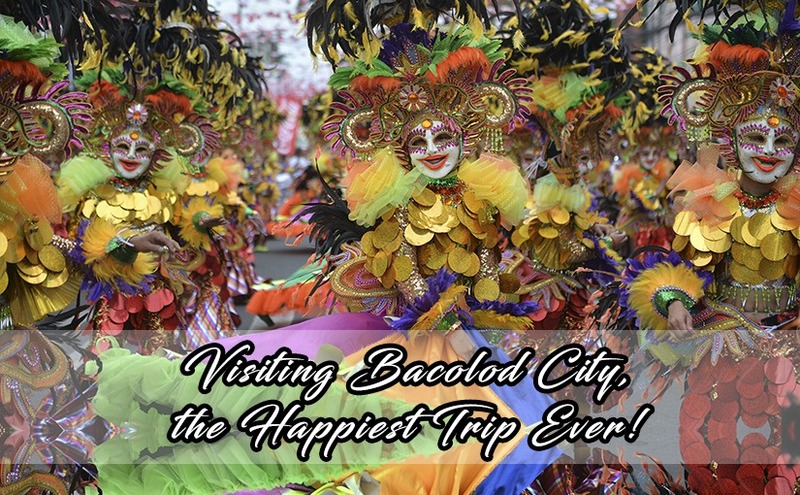 Visiting Bacolod City, the Happiest Trip Ever! From the land of Negros in the Visayas region of the Philippines is the beautiful and happy city of Bacolod. When visiting the place for the first time with just a limited time, it is always best to have an arranged schedule of when and where. This helps you in having a chance to visit all the good spots and all the best things to enjoy during the stay. Here are some of the bests in Bacolod City. The first thing to consider is the place to stay. Of course, the best place to stay would depend on your budget for that matter. Need not to worry because there is a wide array of different accommodations for any range of budget that you have. Food has always been a part of one’s itinerary. The Bacolod’s seafood is always a must-try. Have at least a dinner of the best seafood recipes in the place, and you’ll have your best meal during the vacation. About this, one of Bacolod’s pride is also its homegrown restaurants that offer various specialties that you’ll surely admire. Since Negros is the Sugar Capital of the Philippines, Bacolod boasts its sweet offerings and products. Native delicacies such as kutsinta, puto, and cassava pudding as well as cakes and pastries are also Bacolod’s bests. If you have few more days to stay, have a day trip at Campuestohan Island Resort to have an enchanting view its scenery. It has a world class state of the art facilities and a cool temperature. Another spot that you might also want to visit is the Bacolod’s Mambukal Mountain resort, which offers all the delights of nature, peace, serenity, and a warm sulfur dipping pool that is claimed to have health benefits. If you desire for total refreshment after a tiring week in the city, this place is perfect for you! And of course for the very famous historical site in Bacolod, one should not miss the Ruins, situated within the city attraction in Metro Bacolod. Based on history, this mansion told and retold a man’s enduring love and memory for his wife, but was ordered by the Americans to be burned during World War II. This is also a perfect photograph avenue in the city because of its beauty showed despite the distortion.